deployed by the European Commission and the EIB Group. generate a portfolio of EUR 30m bank loans to benefit over 100 companies in 2 years. 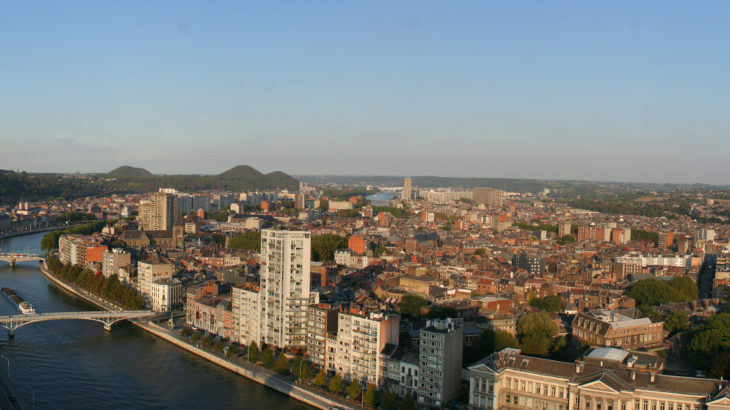 underserved SMEs in the Belgian Walloon region. The EU support is expected to leverage a portfolio of bank loans of EUR 115m for 500 companies. 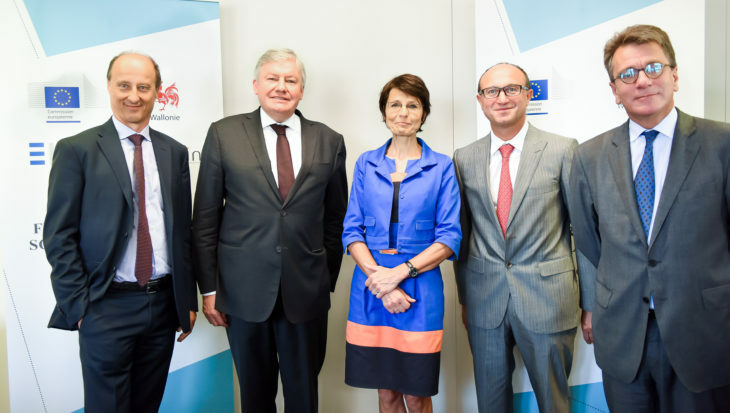 Left to right: Alessandro Tappi (EIF) , Jean-Claude Marcourt (Walloon Government), Marianne Thyssen (European Commission), Jean-Pierre Di Bartolomeo et Jean-Sebastien Belle (SOWALFIN).